Signs that make you go Hmmm…. 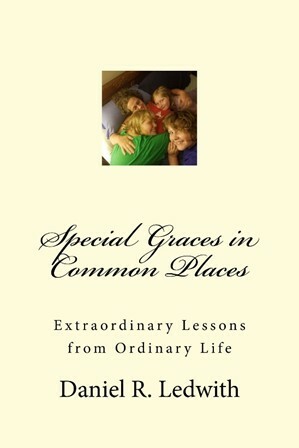 1 of 3 – Learning To Be Full Of Grace And Truth. Walking that hard line between trusting God while discerning the sinfulness of man…. 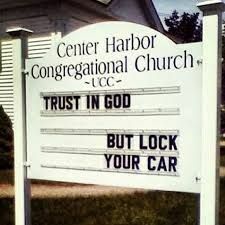 We thank God for the technology that gives us locks for our cars and for giving us the wisdom to remember to use them. J.